Are you looking for a fun family outing in the Baltimore, Maryland area? If so, you can find it here! Featured today on Theresa’s Reviews, you can learn about the fall and winter 2018 calendar at Port Discovery Children’s Museum. One lucky winner will get six tickets to visit for free. Just double check that you complete the giveaway entries toward the end of this blog post! 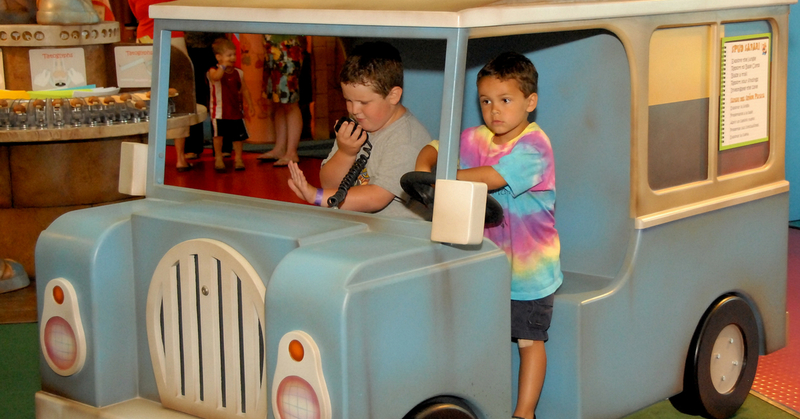 Whether you are looking for indoor fun or cool scientific explorations, Port Discovery Children’s Museum has it all! Children adore the interesting experiences! In the upcoming months, the museum has plenty to offer. Want to see what our family did when we visited? 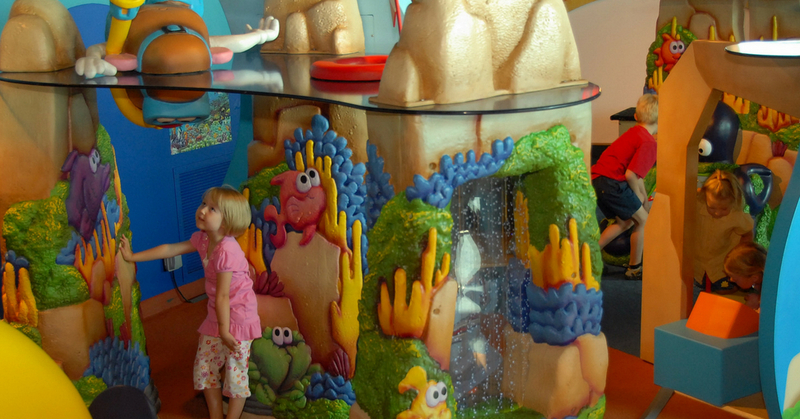 Read more about our day out at Port Discovery! Now for the upcoming calendar! On Saturday, September 22, The Adventures of MR. 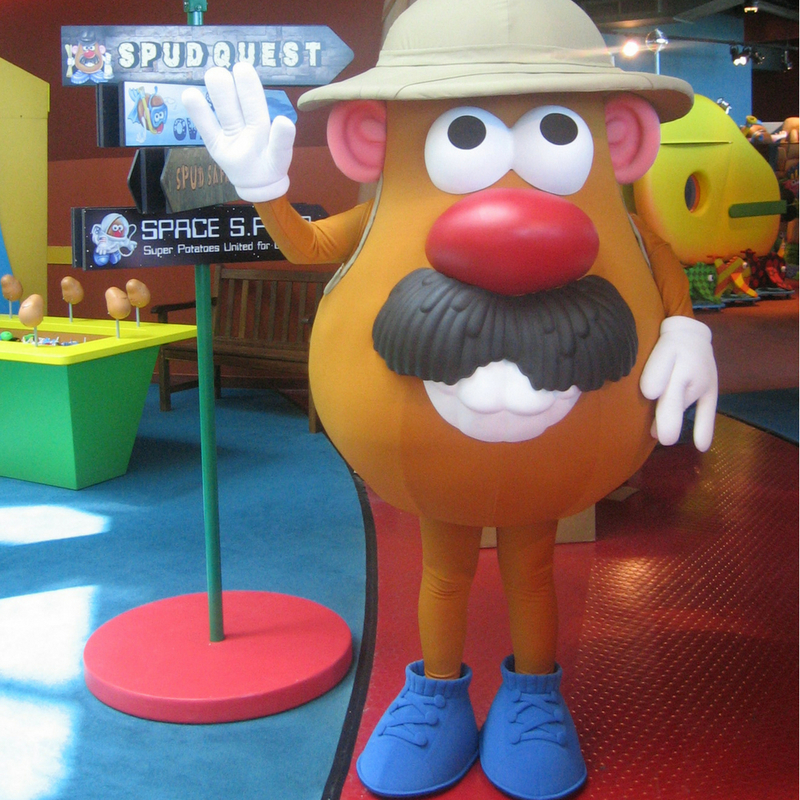 POTATO HEAD® Exhibit opens at Port Discovery. Children can crawl through a jungle cave, dig for treasure, go scuba diving, and command a space station as you think about all you can be and do in this fun – and nostalgic – exhibit. On Saturday, September 29, Port Discovery will host their popular Circus Science event featuring fun, interactive science learning through circus tricks like juggling and tight-rope walking! In October and November, Port Discovery will host a number of free programs at Robinson Nature Center. On October 17, the Museum will host a new Taters for Tots event featuring fun with MR. POTATO HEAD. Families celebrating Halloween will have tons of fun at the annual BOO-seum Bash, held on October 27, featuring opportunities to dress up and take part in fun Halloween activities. The event will also feature science fun celebrating the 200th anniversary of Frankenstein. Discovery Days are back at the Museum this November. Featuring activities and experiences designed especially for children with special needs and their caregivers, this week is dedicated to inclusive learning and fun for all. Families are invited to learn about the traditions and heritage of local Native American tribes throughout Native American Heritage Weekend, being held November 23-25, 2018. During December, we’ll be celebrating Port Discovery’s 20th birthday with our guests! Join the Museum for birthday fun all month long, along with well-loved celebrations including Gingerbrick Decorating, Winter Break Fun, and Noontime New Years! 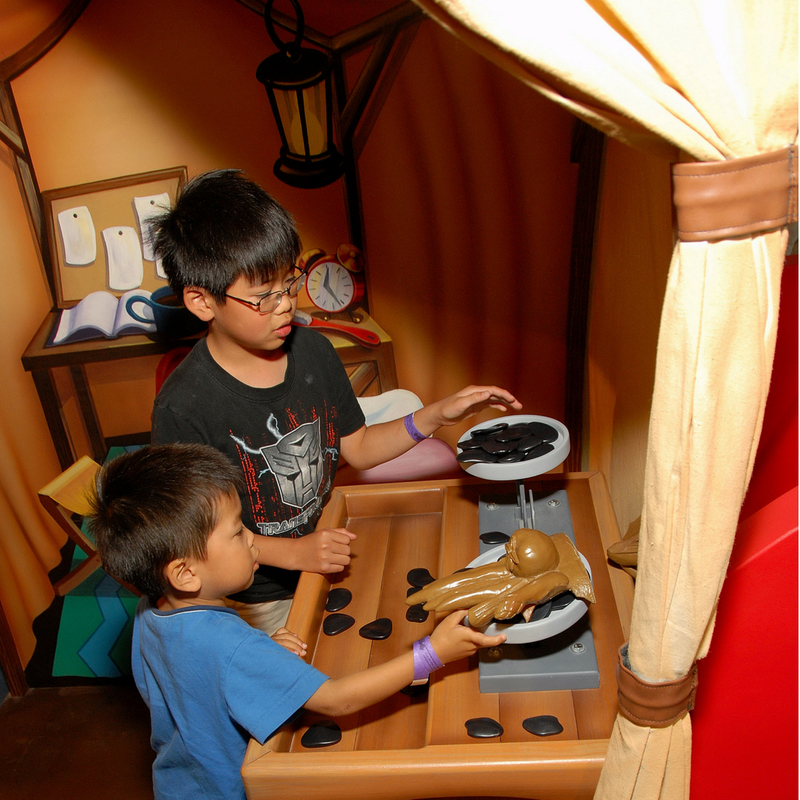 Enter to win 6 tickets to visit Port Discovery! To enter, follow the steps in the Rafflecopter widget below. For more family fun activities, follow Theresa’s Reviews on Facebook, Twitter, Instagram, Pinterest, and YouTube. What indoor activity do your children enjoy most in fall and winter? Share in the comments below! I love the Mr. Potato Head addition, It is so cool and cute.